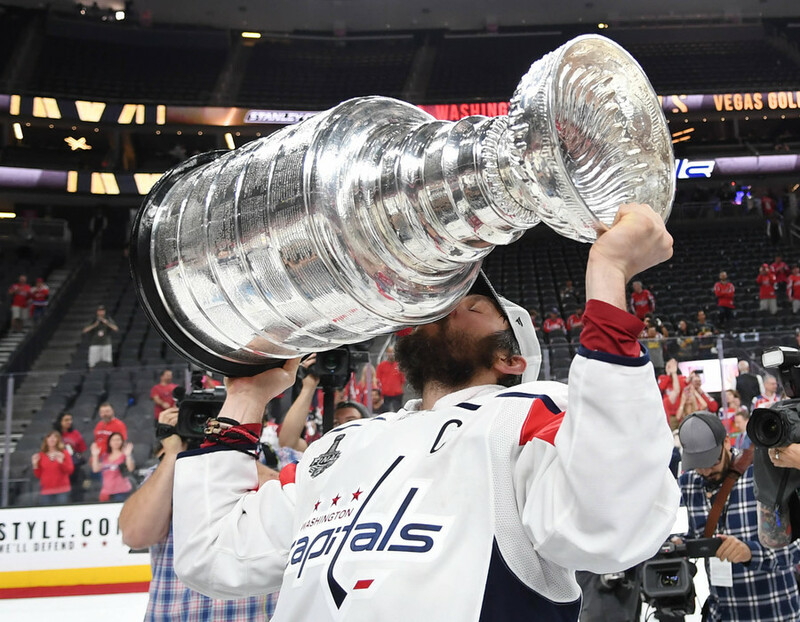 The Washington Capitals’ epic Stanley Cup celebrations continued on Saturday as Alexander Ovechkin and Co. joined fans in doing keg stands before splashing around in a Georgetown fountain. Since claiming a franchise-first Stanley Cup triumph with victory over the Vegas Golden Knights on Thursday, the Russian and his teammates have been on a three-day celebratory spree that started in Vegas and hasn’t let up. 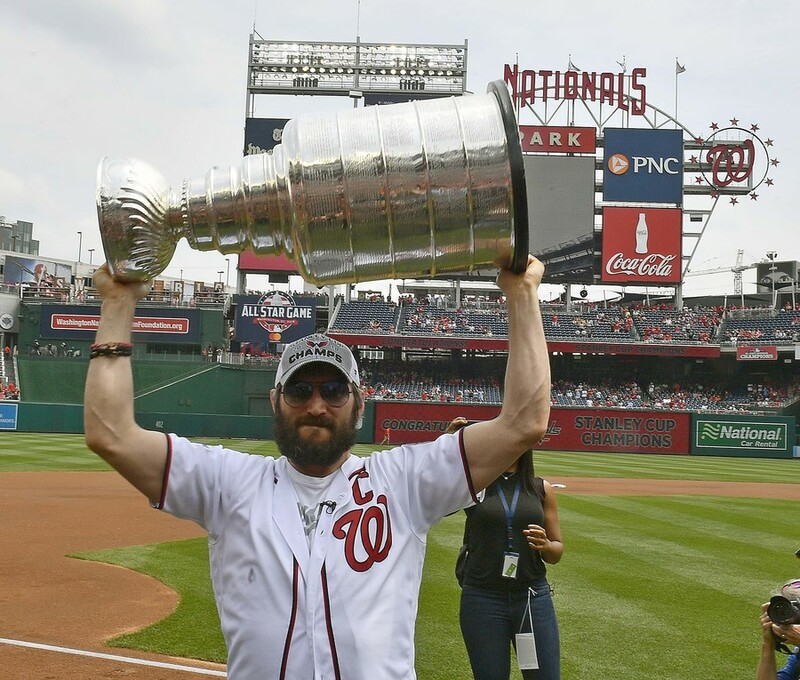 The latest revelry continued in Georgetown, where Ovi had earlier thrown the first pitch at a Nationals game. 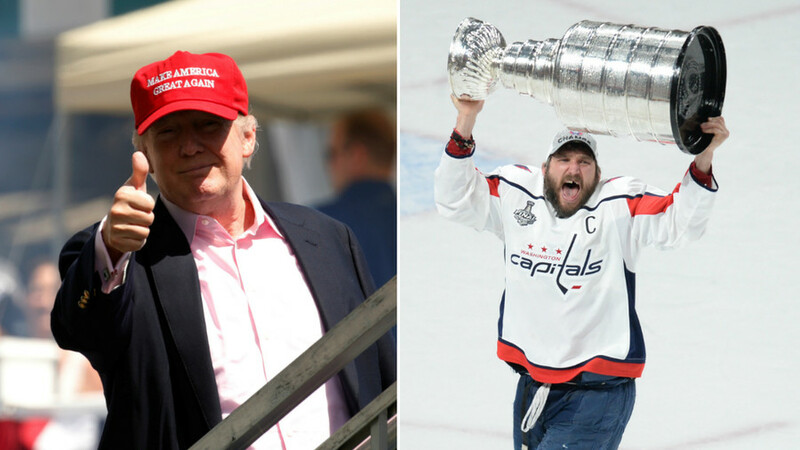 The Russian and his teammates hit the bar at the game before taking the celebrations to the streets, where Ovi did a ‘keg stand’ out of the cup before stripping half naked and making a splash in a shallow fountain - much to the delight of the assembled crowd. The Caps sealed victory in Game 5 of the series on Thursday with a 4-3 win against the Golden Knights - handing them their first Cup in team history. 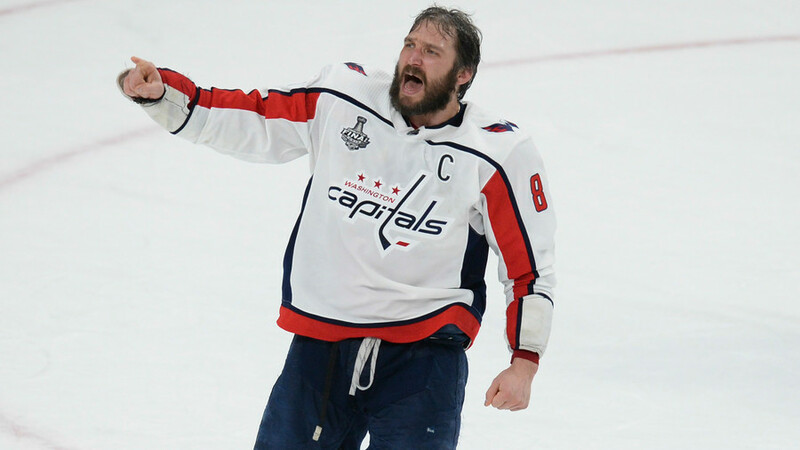 It was also a long-awaited victory for Ovechkin, who finally got his hands on the prestigious trophy in his 12th season with Washington. The victory sparked wild celebrations in the US capital, with thousands taking to the streets to party long into the night. 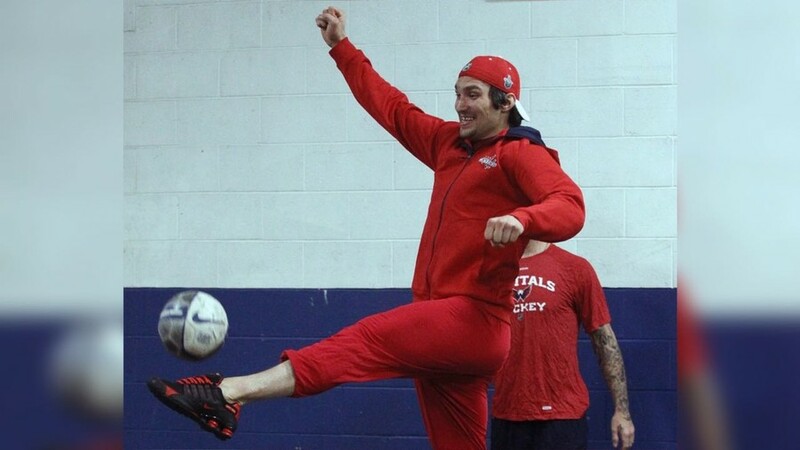 Ovechkin could soon take the celebrations to his homeland, as he has been invited to attend the opening game of the FIFA World Cup in Moscow on Thursday.